The BCBN Board of Trustees would like to extend a heartfelt thank you for your support at this year’s Better Community Business Network event. 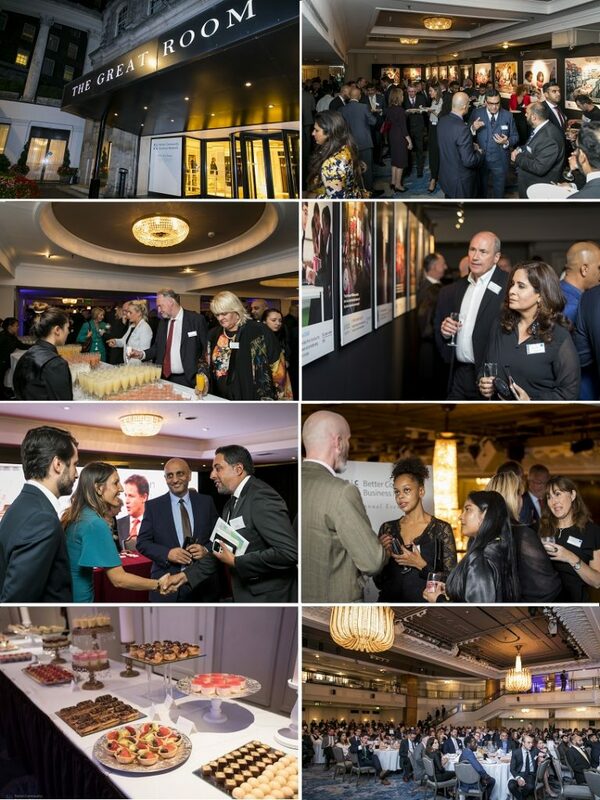 Over 600 guests attended our 6th annual gala dinner on Monday 10th September at the Great Room, Grosvenor House, helping raise a fantastic total of £205,000 for the Exclusion to Empowerment: Tackling youth violence program and BCBN Grant Initiative. Youth Behaviour Change Programme helps young people to identify and address the root causes of their disruptive behaviour and equips them with new skills to manage conflict in their lives. Life-changing training sessions that equip young people at highest risk of violence with emergency life-saving skills. Youth Violence Intervention Programme meets young people during the intense moment of arriving at hospital after experiencing a violent injury. Empowerment: increasing young people’s self-confidence and personal resilience. 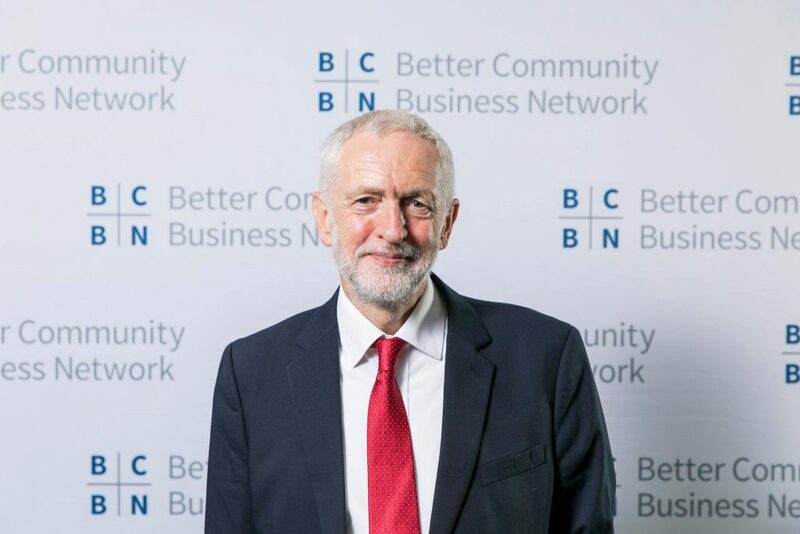 As you are undoubtedly aware, BCBN events seek to raise funds for the causes that we support here in the United Kingdom, our activities as a founding principle, are entirely funded by the Trustees. Please continue to support the initiative on social media by using the hashtags #EndYouthViolence. We also welcome your feedback, email us your comments at events@bcbn.org.uk and we look forward to seeing you again at future programmes.